Search for Homes for Sale by Subdivision in Chandler AZ. It just takes one click and you’re viewing the most accurate list of homes for sale in that subdivision in Chandler AZ. 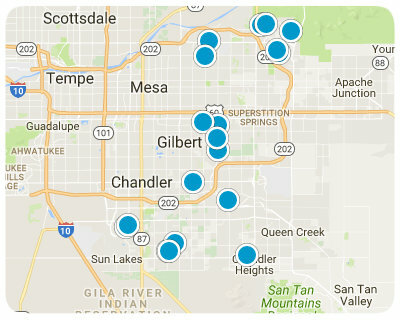 If you are considering buying, selling, renting or need property management for a home in any of these subdivisions in Chandler AZ call/text us at (480) 422-5358 or send us a message using the message box at the bottom of the page. The listings below include ALL homes for Sale in Chandler, Chandler Condos, Chandler Foreclosures, Chandler Short Sales and Luxury homes in Chandler. You can filter your search at the top of this page by price, size, etc. Check out the popular 1-Click searches like Chandler Homes for Sale with a Pool or Horse Property for Sale in Chandler Arizona.